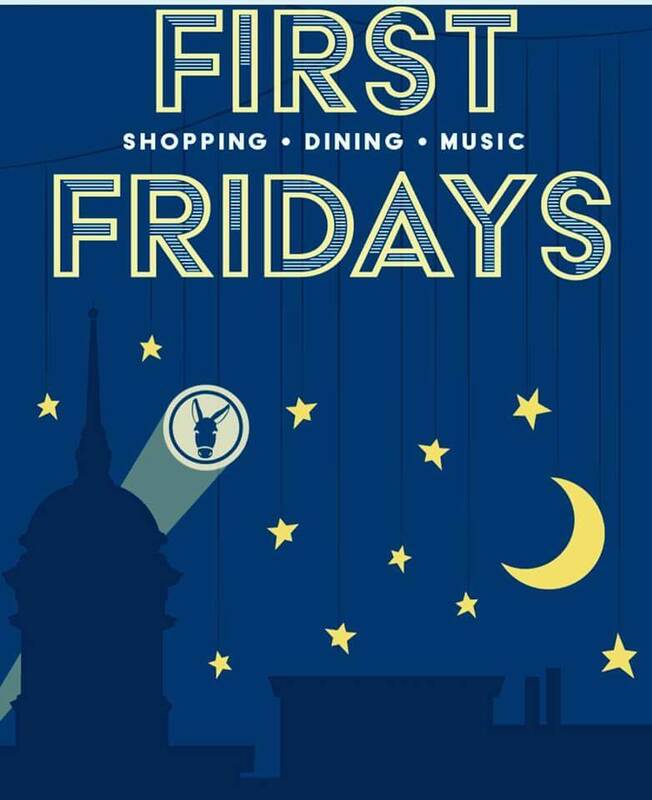 First Friday’s will be thrice as nice this month! 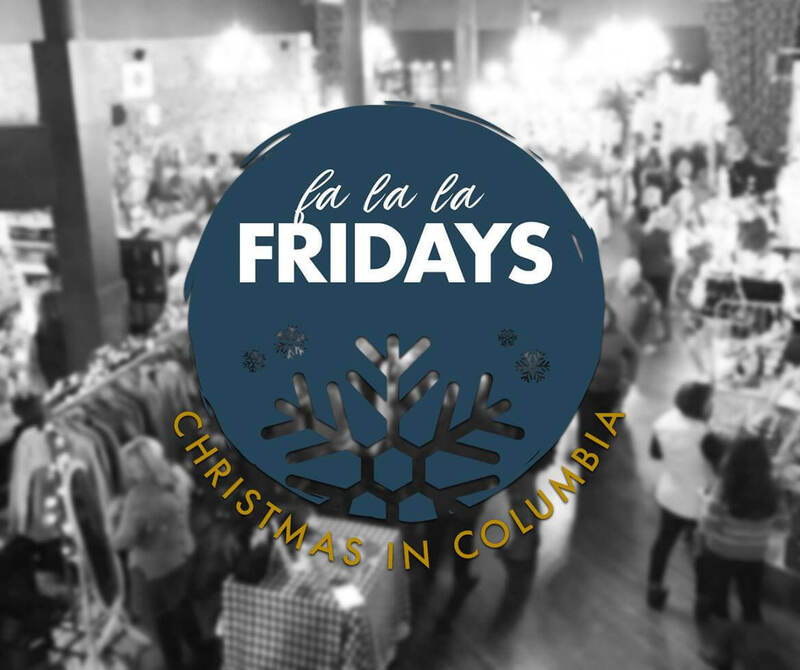 Enjoy late night shopping till 8pm the first 3 Fridays in December downtown and around Columbia! 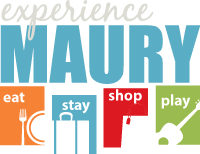 If you’re a local business staying open late for shoppers this time of year, send us a message and we’ll add you to the list!